After a few months of planning and false starts, the new webpage is up with portals to all of the "Talking Pictures" team's important places. Gone are the cumbersome "extra" pages. 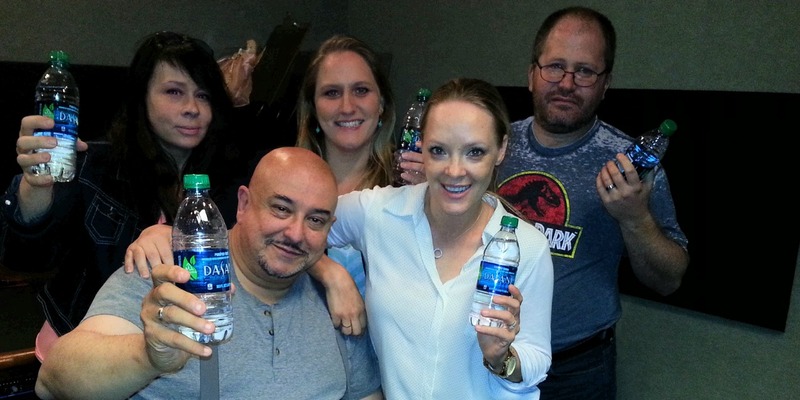 If you want to catch our show or if you want to email anyone of us, it's a mouse click away. 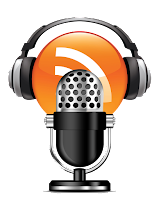 A one-page easy navigation to where you'll find out reviews, previews and celebrity interviews. 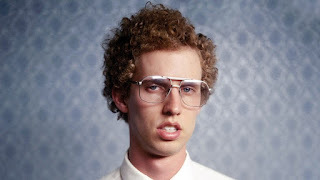 Our WebMaster Dylan Mazziotti has had several weeks of sleep deprivation due to this change. 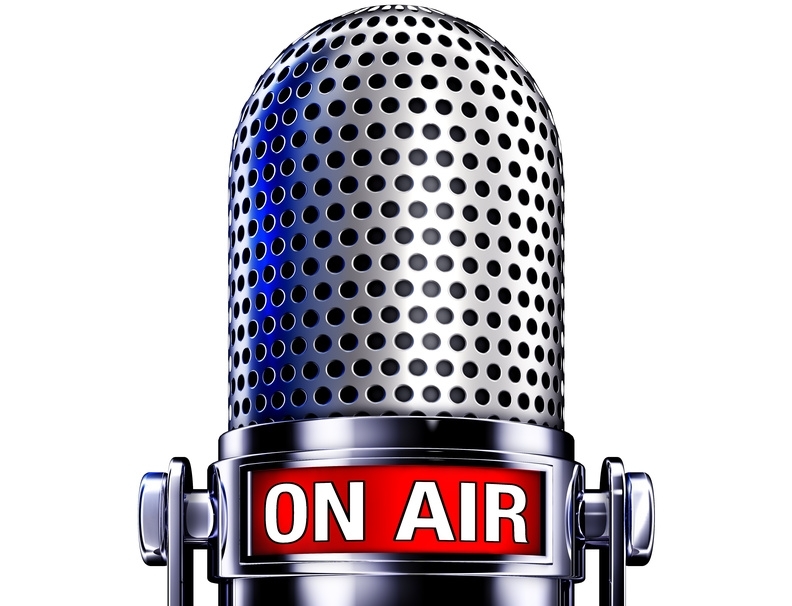 We will try to attach our selves to all the popular social media sites in the next few weeks. 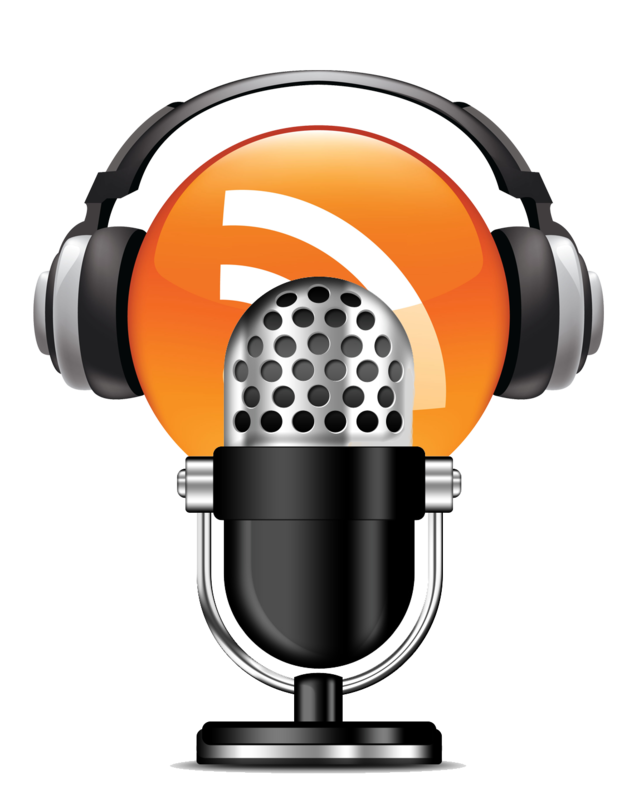 *Check out the NEW Talking Pictures PODCAST this week. It's all about the DO's and DON'T's of Talent & Modeling Agencies... plus our weekly insights on film, theatre and TV Series. 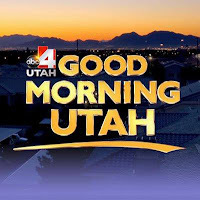 This week I was also on ABC-4's "Good Morning Utah" with my weekly Tuesday DVD segment. Check it our by clicking HERE! 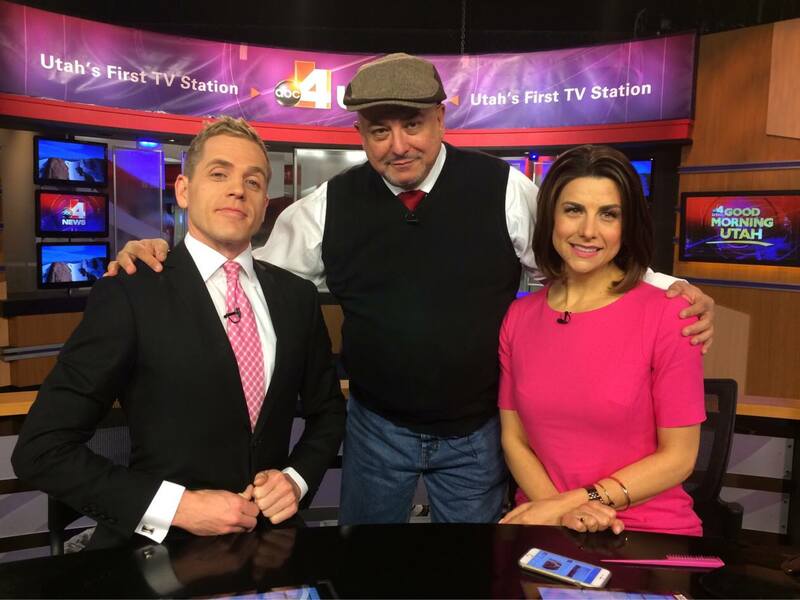 Also this week I did a few Entertainment stories for "Gephardt Daily" - please check out this brand new news source. It's informative, well written and focuses on local news. One of the stories I am very proud of is that of LaVonne Wells and her ability to take tragedy and turn it around. 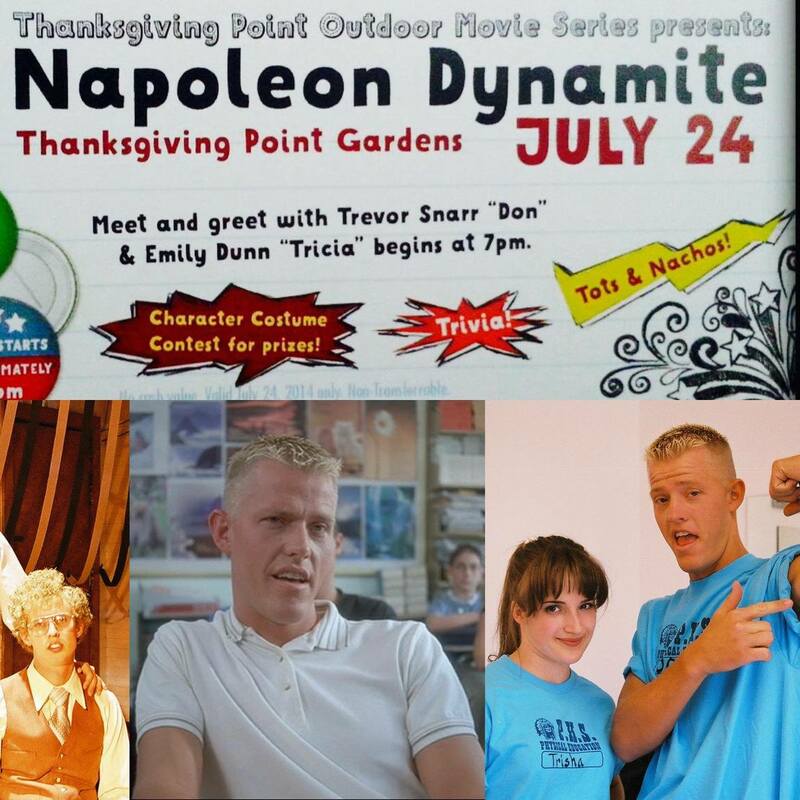 Click Here for "Good Grief"
Finally, this week on Friday it's my honor to host the 11th Anniversary of "Napoleon Dynamite" at Thanksgiving Point in the Gardens and Amphitheater. We'll have food, prizes, fun and we'll screen the movies with some of the cast in attendance. Come on out and say "Hi" and have a bite and meet Trevor Snarr and Emily Dunn. 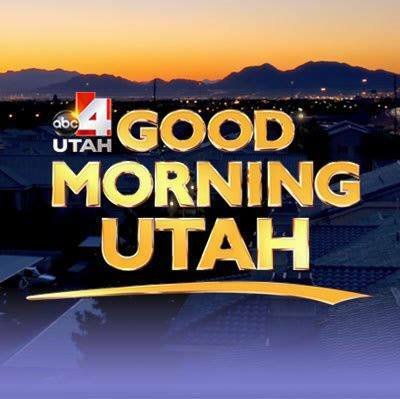 Also remember Friday mornings you can see me on ABC-4's "Good Morning Utah," at 6:15 AM, Then LISTEN in on 97.1 ZHT with Frankie, DB and Jessica at 7:45 AM, and then at 11:AM I am back at ABC-4 for "The Midday News." Thanks for checking out the blog. I'd love to hear from you!